The best time to visit the Baltic States is late spring or summer. Spring begins in late April and the countryside takes on a green lushness, drawing horses out from their winter barns and city-dwellers out in droves to sidewalk cafés. Summers are relatively short (mid-June through August). You may experience a string of hot, dry days during this time, but showers and chilly nights can also be expected. 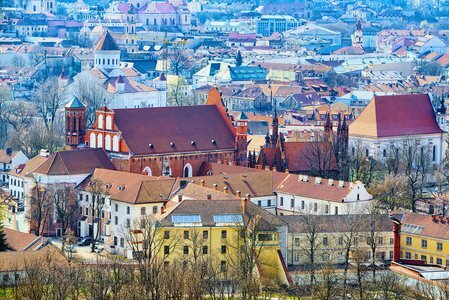 Vilnius is Lithuania's beautiful capital, boasting a UNESCO-listed the Old Town and a number of photogenic viewpoints. Check out the Medieval-era Gediminas Tower, along with an abundance of other architectural landmarks, cultural venues, and charming cafes and restaurants. You should also make room in your itinerary for the Hill of Crosses, a pilgrimage site bedecked with hundreds of thousands of crosses and rosaries brought by visitors since the uprising of 1831. The Curonian Spit is another must-see: a 60-mile sand dune peninsula between the Baltic Sea and Curonian Lagoon. Travelers with 7 days will have enough time to tour Lithuania or check out the highlights of the three Baltic capitals—Vilnius, Tallinn (Estonia), and Riga (Latvia). 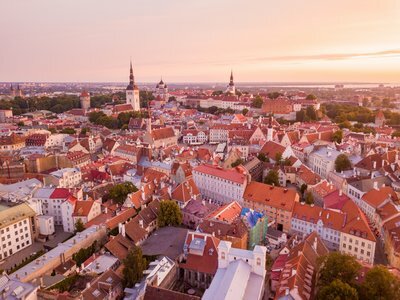 With 10 days, you can combine an in-depth Latvia tour with stops in Tallinn and Riga, and two weeks is enough to see all three countries, including rural places and hidden gems. Tour the highlights of the Baltic States on this packed 10-day trip. 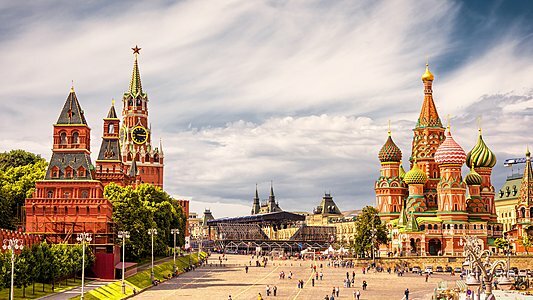 Visit the capital cities of Riga, Vilnius, and Tallinn, explore beautiful nature in Samogitia National Park, and relax on the white sand beaches of the Curonian Spit. Tour the fairytale Trakai Castle, wander around medieval streets and go shopping in the massive Riga Central Market, housed inside five former Zeppelin airship hangars. 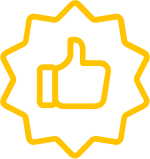 Follow Europe's ancient amber trading route through five countries as you discover local art and history. Explore medieval town squares, taste the infamous amber drink, and try your hand at netting amber pieces from the Baltic Sea. End your journey in spectacular St. Peterburg to see rococo castles and the crown jewel of the amber road—the extravagant Amber Room. 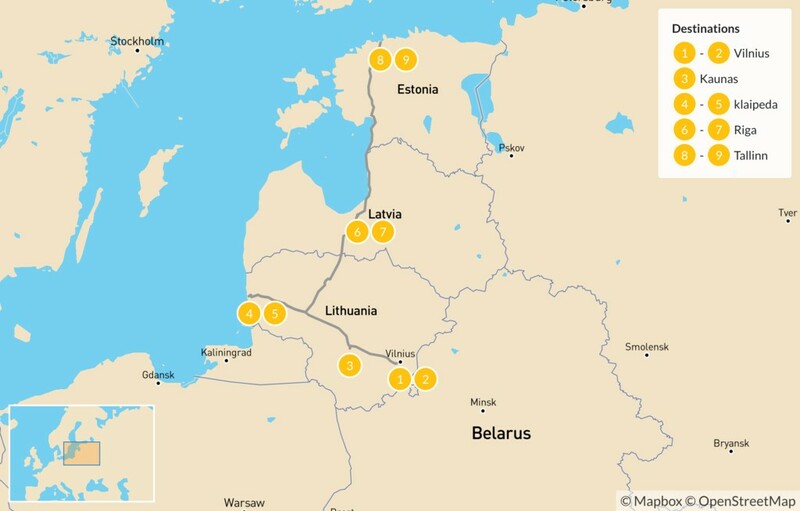 Visit three of the Baltic states at your own pace with this self-drive itinerary. You'll make your way through both national parks and historic cities and towns as you explore Lithuania, Latvia, and Estonia, taking in the old town districts, Gothic cathedrals, natural scenery, and more.